Rubber lined beam and side plate. 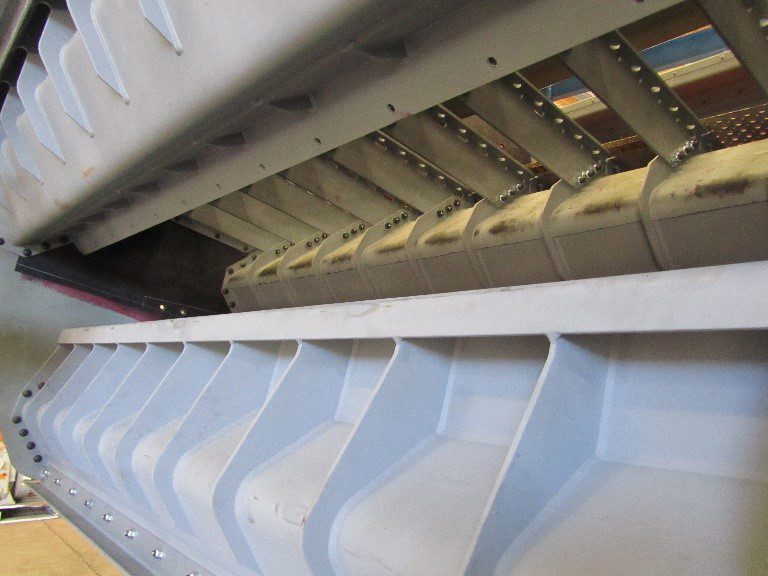 The high vibratory applied loads involved in screening will lead to premature abrasion induced failure if adequate protection is not installed. The flexibility of rubber is perfectly matched to handle these vibrations and reduce wear losses. 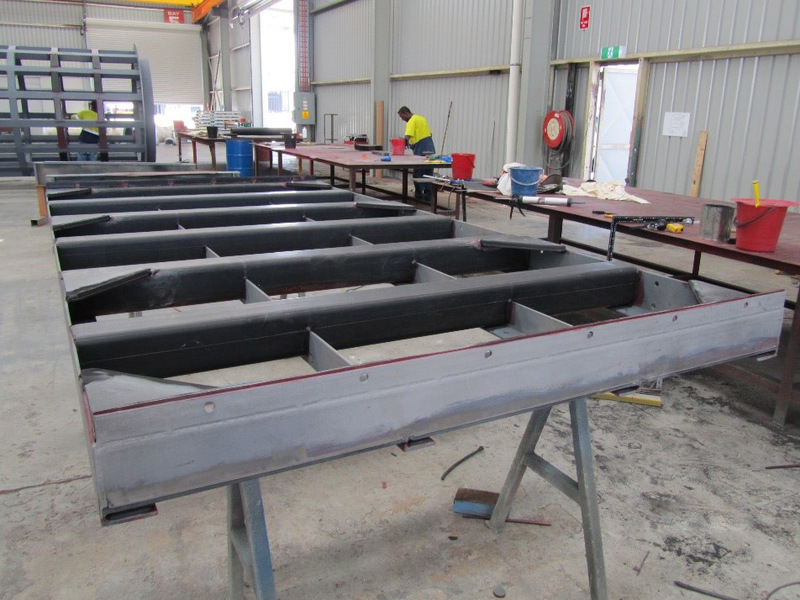 Screen side plates, cross beams, and drive beams are readily lined with rubber of varying grades to suit each particular application. Trimmer flaps and dust containment curtains are supplied from textile reinforced rubber. Enquire now for industry leading expertise and advice about material flow and abrasion characteristics. Our goal is to utilise the methodology to ensure longevity of the installed lining system – with expertise in this area that sets us apart from our competitors in the industry. Contact us for all your rubber lining and protective coating needs. Choose the most dedicated rubber sheet suppliers in Australia, with an expert team of passionate engineers that implement each and every job with the same dedication and sophistication. Whether you’re looking for ceramic or rubber applicators, we’re your best bet.